The level of comfort is surprisingly high for a portable device thanks to the innovative air supply system and the brand new almost totally silent tangential fan. Numerous features ensure top performance in every phase and mode. All 3 Comfort Line models are smart, compact and Class A*1, that is to say of the highest efficiency. Smaller size and innovative design. Top of the range: maximum power, great efficiency. Qualities raised to the cube degree for a portable that can deliver up to 400 m3/h of fresh air. Maximum comfort for large rooms. Numerous features ensure top performance in every phase and mode. 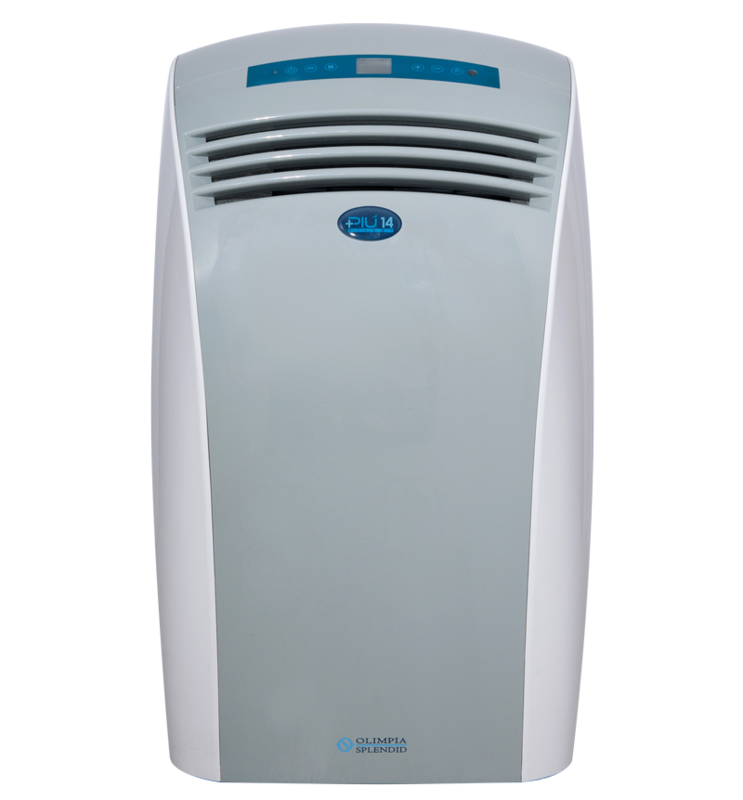 All 3 Comfort Line models are smart, compact and Class A , that is to say of the highest efficiency, with respect for the environment by using ozone friendly gas.